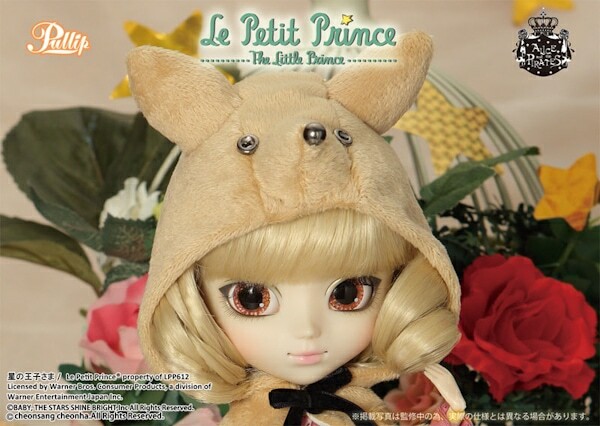 Continuing with the beloved story The Little Prince, Groove Inc is presenting fans with Pullip The Fox doll. 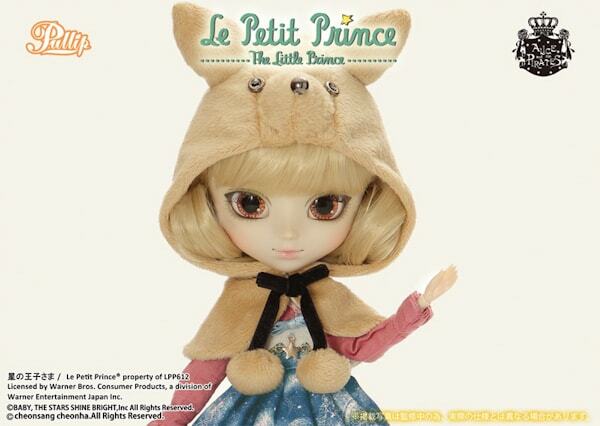 In the book, The Fox is most recognized for quotes which deal with human relationships. Some believe that the Fox represents the authors intimate friend Silvia Hamilton Reinhardt who is said to have stated the quote above. 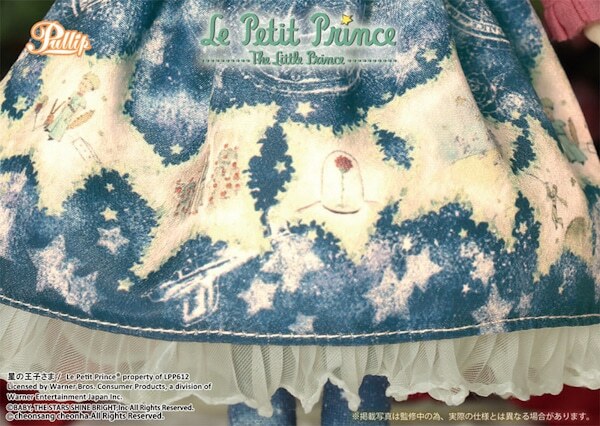 The Little Prince meets the fox while traveling on Earth. 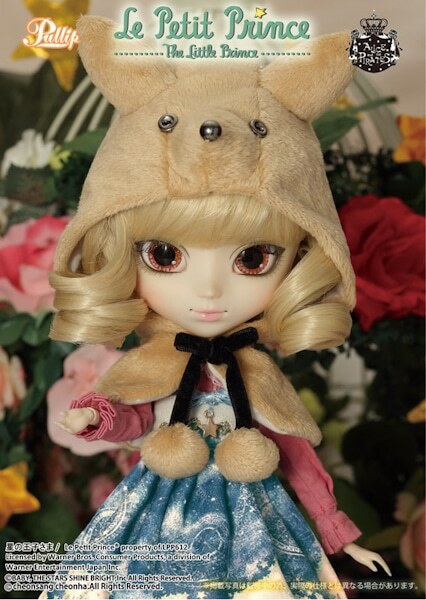 Pullip The Fox is scheduled to come out January 2016. 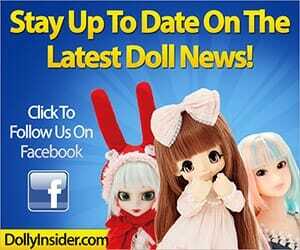 As a reader of the Dolly Insider you may remember seeing images of the prototype dolls on display at the BABY, THE STARS SHINE BRIGHT Fashion Show, Is Another Pullip BABY, THE STARS SHINE BRIGHT Collaboration In The Works? 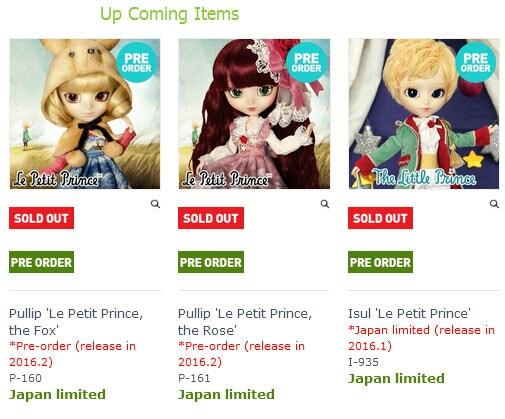 As of this writing neither The Fox or Isul Little Prince are available to buy outside of Japan. 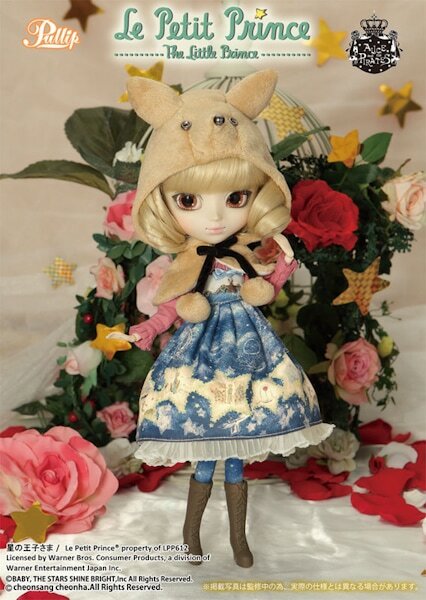 ARS GRATIA ARTIS (AGA) located in Korea have the dolls listed as SOLD OUT with the text "Japan limited." 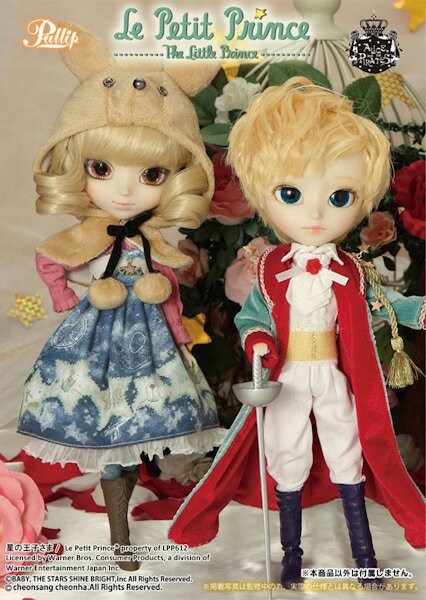 Hopefully shops outside of Japan will be able to offer the dolls to their customers soon. 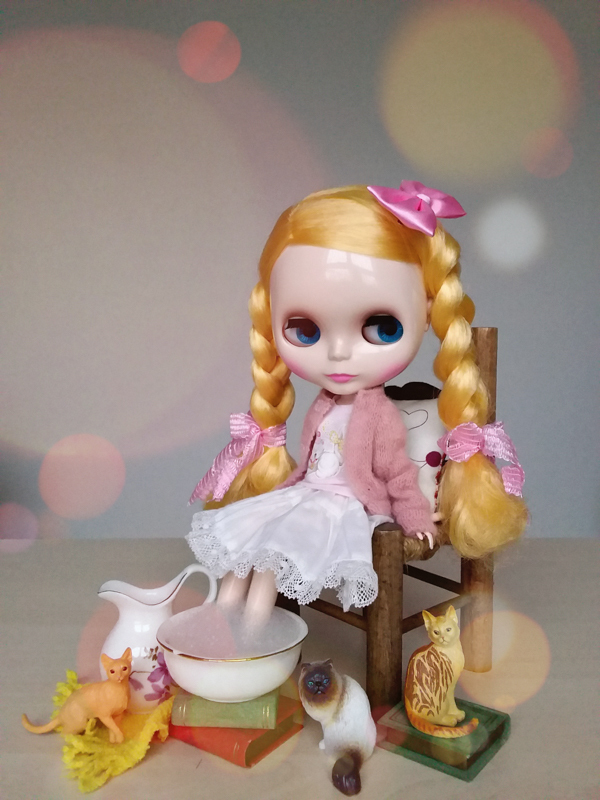 What do you think about the January 2016 Pullip The Fox? 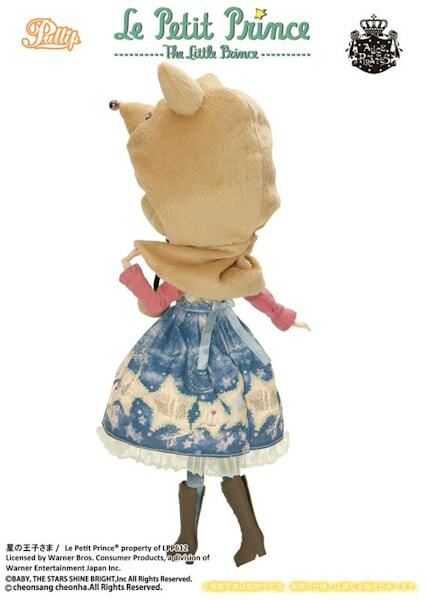 Does she resemble the Fox from the story well or do you think Groove missed the mark? 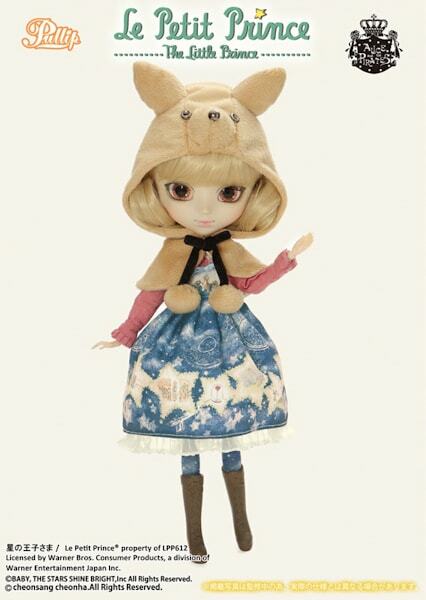 What are your thoughts about the ALICE and The PIRATES outfit, yay or nay? Leave a comment below, can't wait to hear from you! 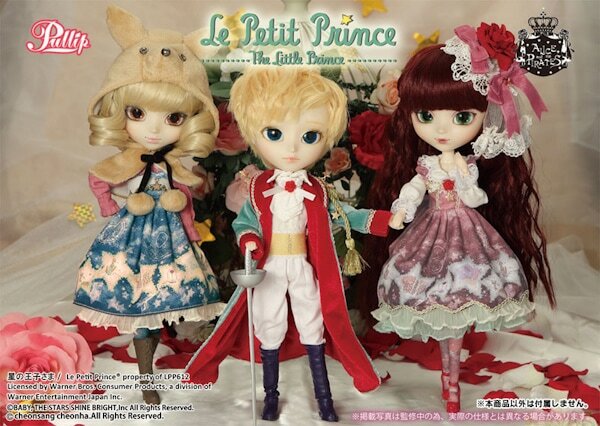 I never really followed The Little Prince story so I am looking at these dolls without any reference points. 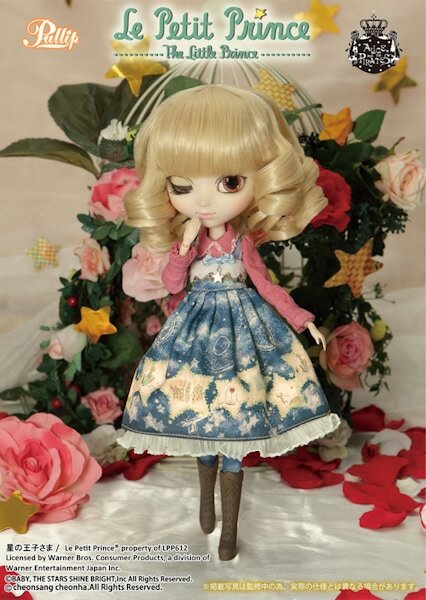 I do think this one is cute and I do like her outfit. 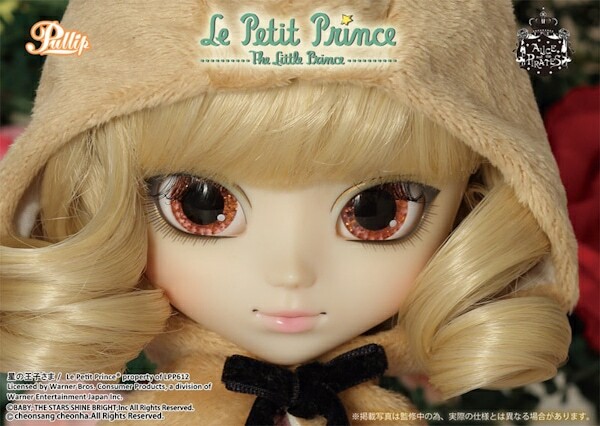 I think it suits her sweet face. 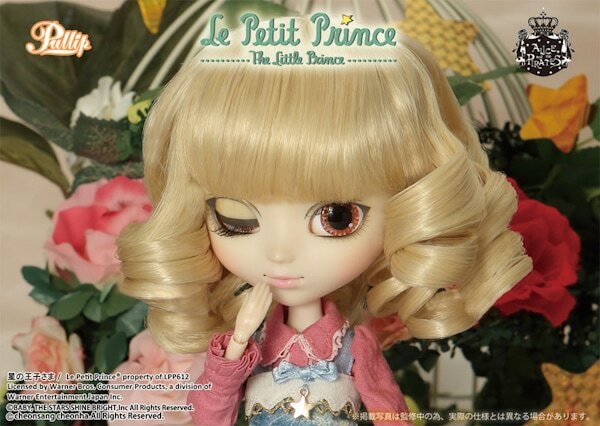 I also like her subtle make up. 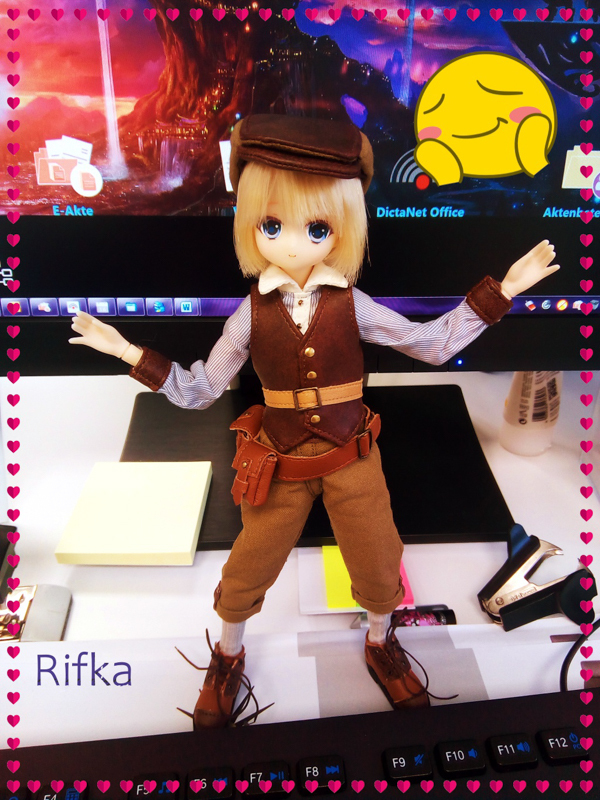 I don’t think I’ll add her to my collection though. I’m still sitting tight and waiting for something to really wow me and knock me off my feet. I hear you, hopefully they will announce something with a wow factor!